305 North 70th Street East St Louis, IL. 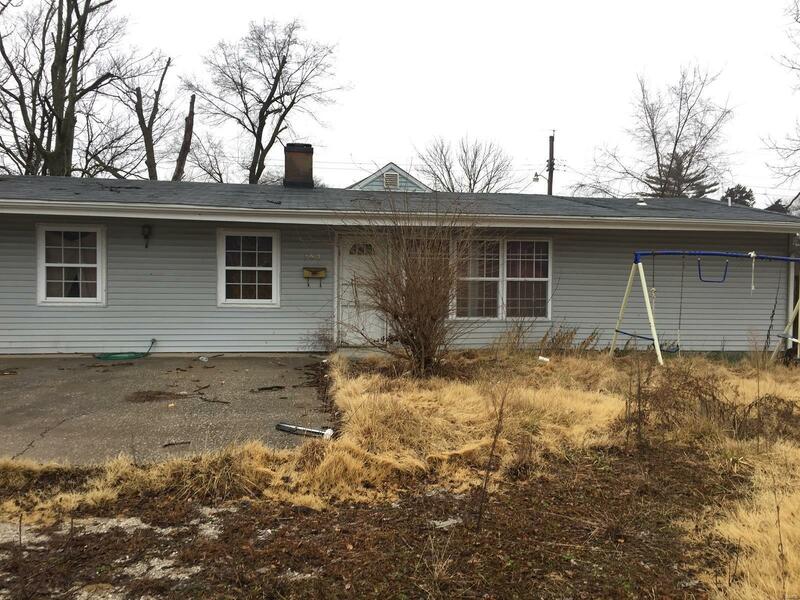 | MLS# 19008705 | Chuck Baer Realty, Inc - Homes for sale and rent in Cahokia, Dupo, E. St. Louis, Belleville, Waterloo, Columbia, OFallon and surrounding areas. CBR Property Management is a division of Chuck Baer Realty, Inc. offering property management and rentals. Looking for a project to fill your time until Spring, This is the one for you. Features 4 bedroom and 2 baths. 2016 taxes have been redeemed and 2017 taxes sold which should be redeemed prior to closing. Property does need a lot of work but also offers a lot of potential for a family needing 4 bedrooms. Buyer to verify all Listing Data including but not limited to sq. ft., measurements, features, lot size, taxes/exemptions, schools and etc. 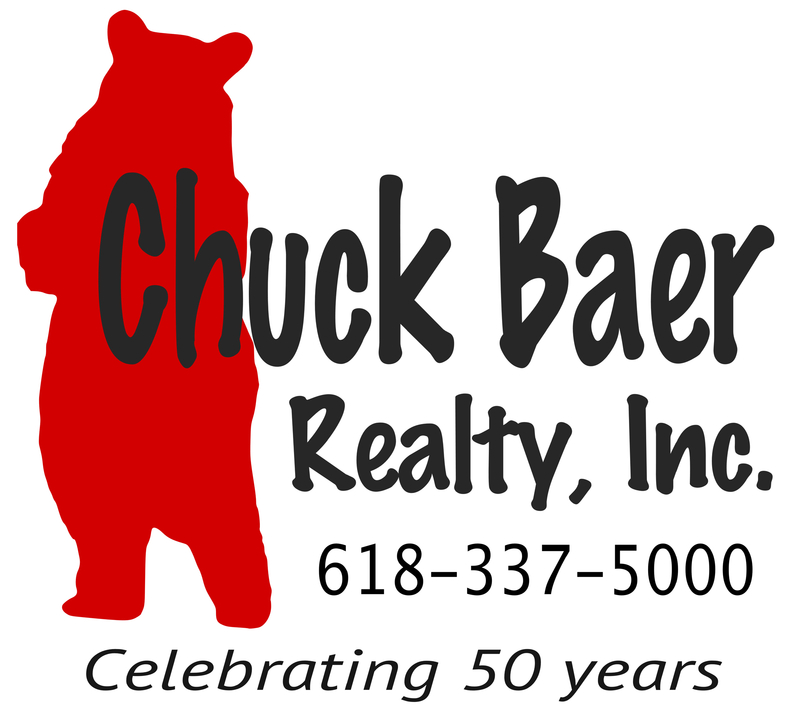 Selling Office: Chuck Baer Realty, Inc.